When it comes to update, Xiaomi never misses an update but it seems this is about to change, probably due to too many devices launched in past couple of years. The company has just announced on its forums that seven smartphones will stop receiving software support, meaning no MIUI 11 or any Global Beta in the future. 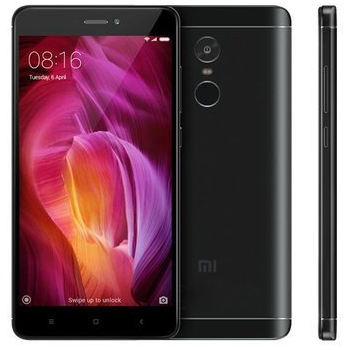 Back in 2017, it dropped software support for some devices that were launched in 2015 or before and towards the end of 2018 company announced it’s plan to drop MIUI support for various devices including Mi 4, Mi 5 and Redmi Note 3 Pro. The Mi Community Admin said that the normal upgrade for other devices will not be affected for the time being. Starting from April 4th, the Redmi team will stop providing updates to the developer ROM for Redmi series, including: Redmi 3S/3X/3SP, Redmi Note 3 SE, Redmi Pro, Redmi 4 series, Redmi Note 4 (MTK Version), Redmi 4A. The normal upgrade for other devices will not be affected for the time being. If there are any changes for other devices, we will keep users informed. I use Redmi Note 4x.